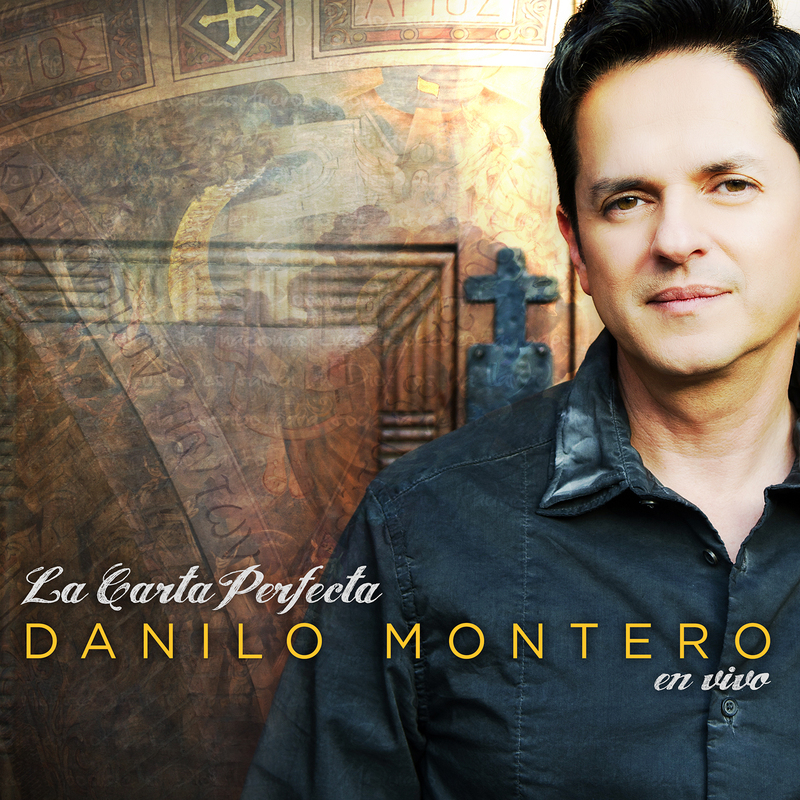 Pastor, author and Integrity Music recording artist Danilo Montero received a Latin GRAMMY Award for Best Christian Album for his acclaimed project La Carta Perfecta (The Perfect Letter), during the 15th Annual Latin GRAMMYs held recently at the MGM Grand Hotel in Las Vegas, Nevada. This album has become one of Montero’s most successful projects, debuting at No. 10 on Billboard’s “Latin Pop Albums” chart and receiving nominations for a Dove Award and Premio Arpa (Harp Award), among other accolades within the music industry. Montero recorded La Carta Perfecta live at Lakewood Church, where he serves as pastor of Iglesia Lakewood, the Houston-based church’s thriving Hispanic congregation. The album is available globally through Integrity Music with distribution through retail stores and all major digital service providers including iTunes and Amazon. 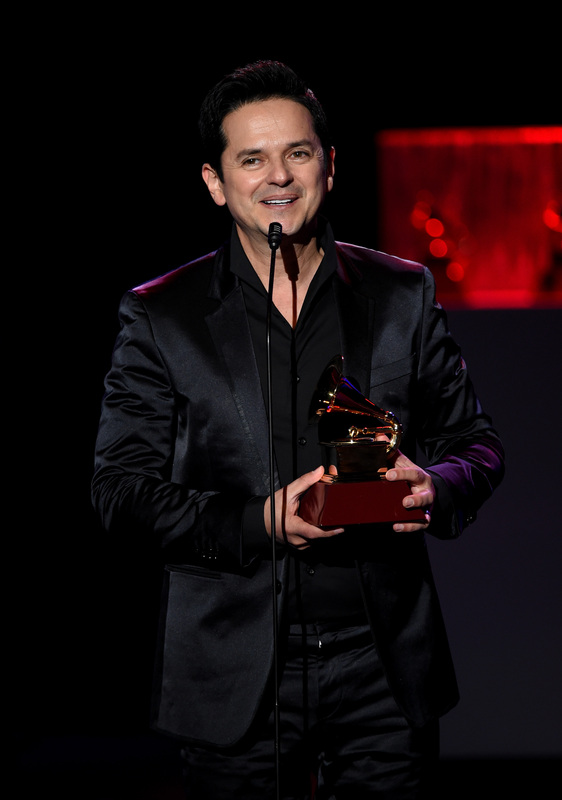 In 2010, Montero received his first Latin GRAMMY nomination, and in 2008, he became the first native of Costa Rica to win a Billboard Award for Latin music. Currently, Danilo Montero and his family reside in Houston, Texas, where he leads the Spanish-speaking ministry at Lakewood Church. Additional information on Montero is available at https://www.facebook.com/DaniloMonteroOnline. Posted on January 20, 2015 at 7:01 pm in Louie Giglio	| RSS feed You can	trackback	from your own site.